Co-Founder of the 'I am a Peace Soldier' campaign. 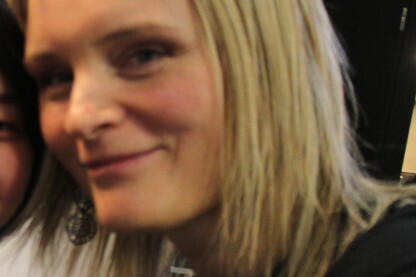 As an international, independent filmmaker for over twenty years, Sarah Lewis has produced and directed documentaries, short films, TVC's, experimental films and corporate videos in Europe, America, Asia, Australia and Africa. Her documentaries have aired on ABC in Australia and Channel 4 in the UK. Sarah is currently in post-production on a feature length documentary called CUTS, based on an iconic London hairdressers. 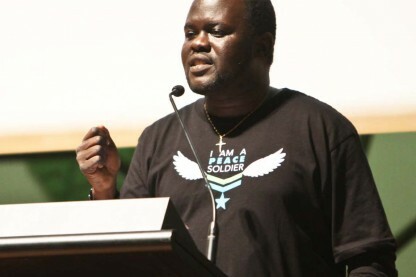 She is also producing/directing a documentary called A NEW BEGINNING based on the life of South Sudanese former refugee and Australian citizen, David Nyuol Vincent. Josie is currently completing a Bachelor of Arts (International Studies) degree at RMIT University. In IAAPS she is conducting research into the return to violence in post conflict states as well as assisting in developing the campaign. Previously she was the Accelerator Program Officer at the School for Social Entrepreneurs where she had the opportunity to meet many exciting social entrepreneurs and enterprises. Josie volunteers regularly with Save the Children and has completed several exchange trips in Italy, Malaysia and Sweden. Josie is excited at the prospect of seeing IAAPS grow and being able to share peace-building across the world. 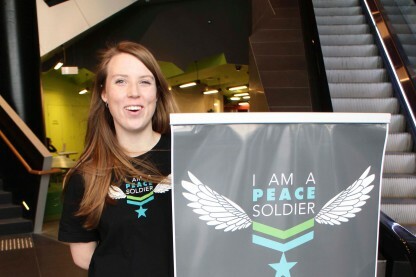 Erin is involved in researching the current conflict in South Sudan and assisting the development of the ‘I am a Peace Soldier’ campaign. 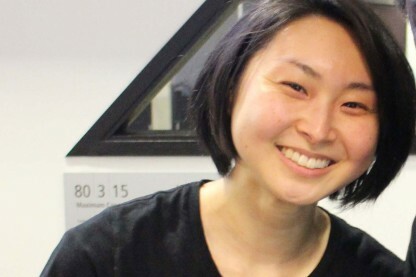 She is currently completing a Bachelor of Arts (International Studies) degree at RMIT University. Previously, she has worked with the Payatas Housing Project, based in the Phillipines, where she developed an awareness of social justice issues and the power of individuals to make lasting change. 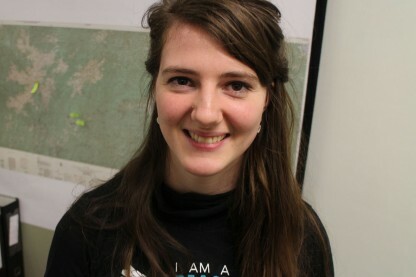 Erin is excited to be involved in the development of IAAPS and the peace-building movement.